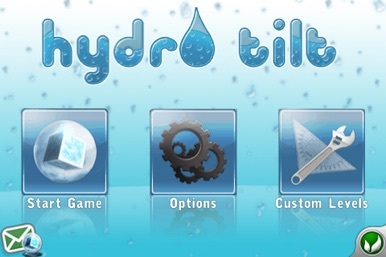 HydroTilt is all about precision, timing and control! 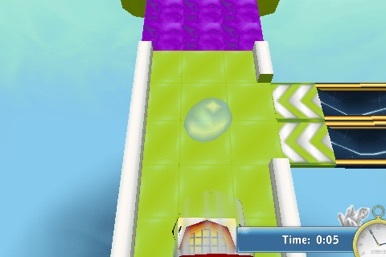 Guide a bead of water over ramps, moving platforms and through brightly colored and challenging environments, all in an attempt to reach the finish line and score the best time. 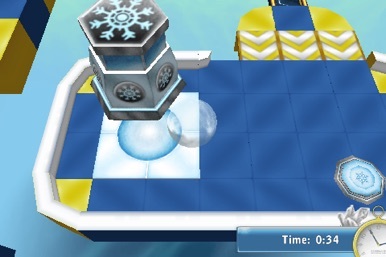 Players can alter their water droplet from a liquid state, to a solid state (ice) and even a gas state (water vapor). 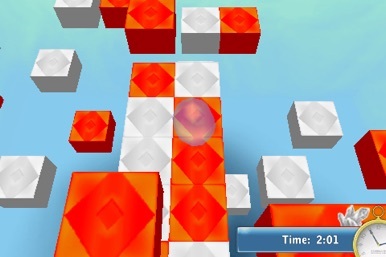 Using these different forms, the player solves a variety of puzzles, activates mechanical devices and safely navigates across a variety of suspended platforms to complete each level. 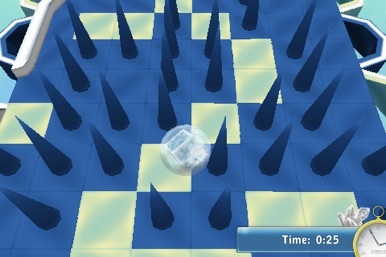 HydroTilt also introduces a level editor that allows players not only to construct their own playable levels, but allows them to share their designs with other players using a unique online share feature. With the innovative Level Editor, players can now easily build custom levels with the touch of a finger using a variety of tools, blocks and interactive objects. * Remember to download OpenFeint's Game Spotlight App to get the Free Game of the Day every day!